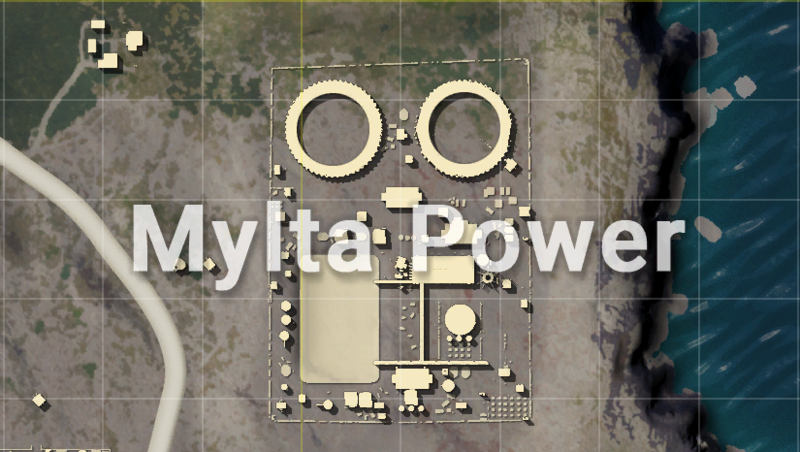 If you go to the Military Base, you will find virtually the best loot of the game here. But, you will also find most of the people landing here. This means if you are someone who loves to get engaged in combat and see early game action then this one is the best place you should land. If this area is under the path of the flight then it is a good idea to not land there because a hoard of enemies will be landing there. But, if it is not on the flight route then you can land in this area to get a lot of good gear and fewer enemies. If this area is at the edge of the flight path then it is one of the best places to land. This is because it has top level gear especially in the green building and the warehouses surrounding it. The loot is enough for a whole squad so you can go there even as a squad. Just keep in mind that this area is always far from the circle so you will need a vehicle after you are done looting. And if you go to the west of this area, there will be a smaller plant with the main building. You will come across great loot there. It will be in smaller numbers so will be suitable for Solo or Duos. This is a trio that has a very high-quality loot. 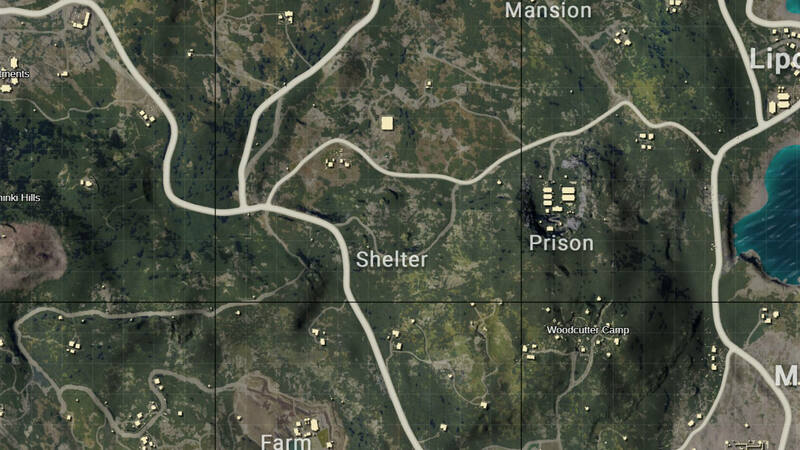 These are good sized places for the loot and each of these areas have the loot that will be enough for a whole squad so you can land in this area irrespective of your mode. But the only issue with these areas is that each of them is heavily contested when it is under the path of the flight. Therefore they make good places when you can arrive there safely. There are some places that are great for getting the loot from. 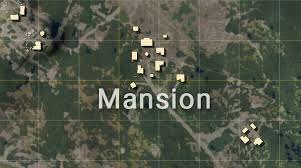 These places include Novoreponye, Lipovka, Yasnaya Polyana, Rozhok, Pochinki, Georgopol, Primorsk, and Severny. These areas are very good places for loot but they can be quite dangerous as usually players go to these areas for. So if you want to get the loot first, don’t focus on small houses and instead, go for the warehouses, restaurants, cafes and churches as these areas have a high concentration of good quality loot. So these are some of the areas in the Erangel that have a very good quality of loot. 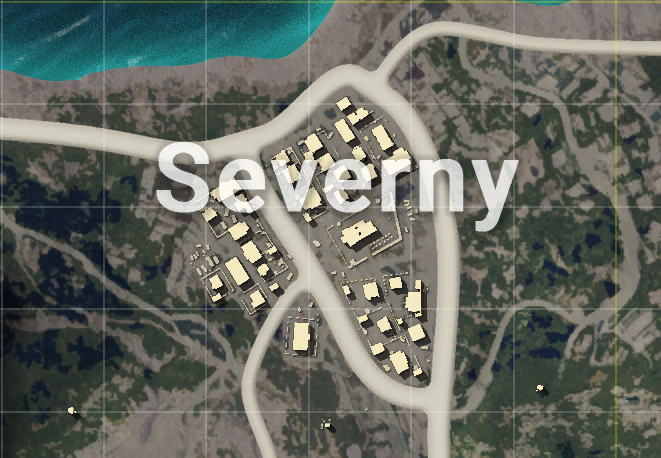 Just check out all of these areas and determine which area works best for you and you will be able to get loot for the same area in every match after that.